Content for this section is still being developed. 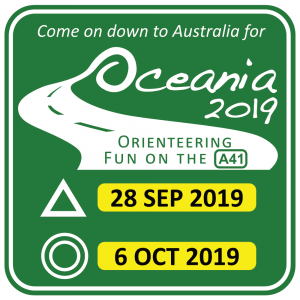 Orienteering is a worldwide sport. 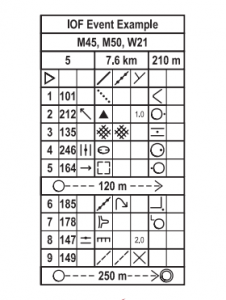 It is the aim of the IOF control description symbols to provide a stable means for orienteers from all countries to be able to understand control descriptions without ambiguity or the need for language translation. This booklet shows how the symbols can be used to do this. Orienteering for beginners – by Alexander Lines (aged 11) – a short introduction to orienteering. 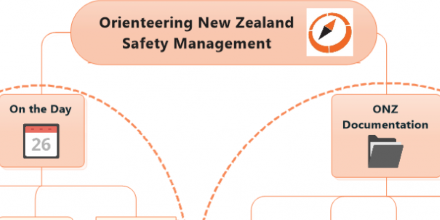 10 Elements of Orienteering – videos from Irish Orienteering Association.